Purchase replacement transistors for your MegaSquirt system. PNP 200 mA transistor. As used in the MSStim V2.2 and later. This is the Bosch BIP373 coil driver triple darlington on its own. If replacing a VB921, you must use a mica insulator. For a BIP373 packaged with a mica insulator, or more information on BIP373s, please see our BIP373 mod kit. 2 pack of TIP125TU-ND transistorsMSx30 Q9 and Q12These are part of the flyback circuit on the V3.0 and V3.57 boards. The V2.2 flyback board also uses these, and it replaces the TIP125 high side driver on the DIYPNP V1.5 board as well. 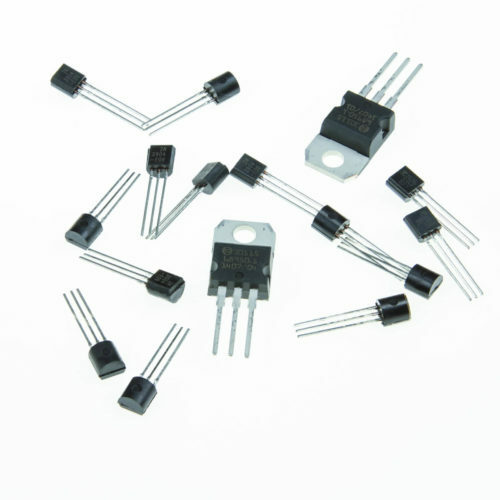 9 pack of 2N3904FS-ND transistorsMSx30 Q6, 7, 8, 10, 1, 14, 15, 19, 20These transistors are used as general purpose switching transistors at many points in the V3.0 board. Package of 2 TIP42COS-ND transistors.These go in the Q3 and Q11 slots on the V3.0 board and are part of the active flyback circuit. 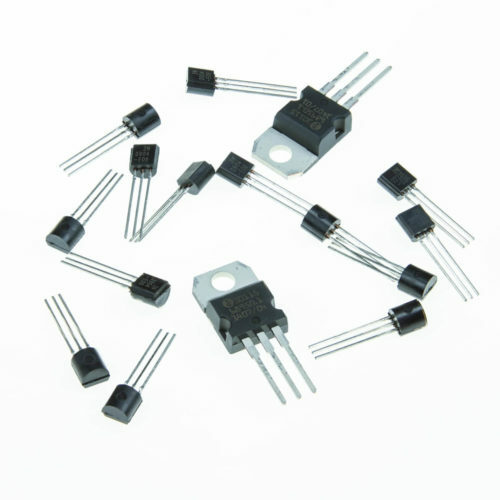 Set of 2 IRFIZ34G-ND FET transistors. Q1 and Q5 in the V3.0 kits. Q2 and Q7 in the V2.2 kits.